Velvet furniture a very popular choice this year! We have found palettes of dusty pinks, pale blues, white, mint green through to vibrant blue and charcoal blacks to be extremely popular for our custom made sofas, chairs, bed heads and bases. Velvet has also been trendy this year to give a luxury new look to an old favourite lounge suite. Velvet has also been a delightful choice for chaise lounges, window seat cushions, bolsters and scatters. 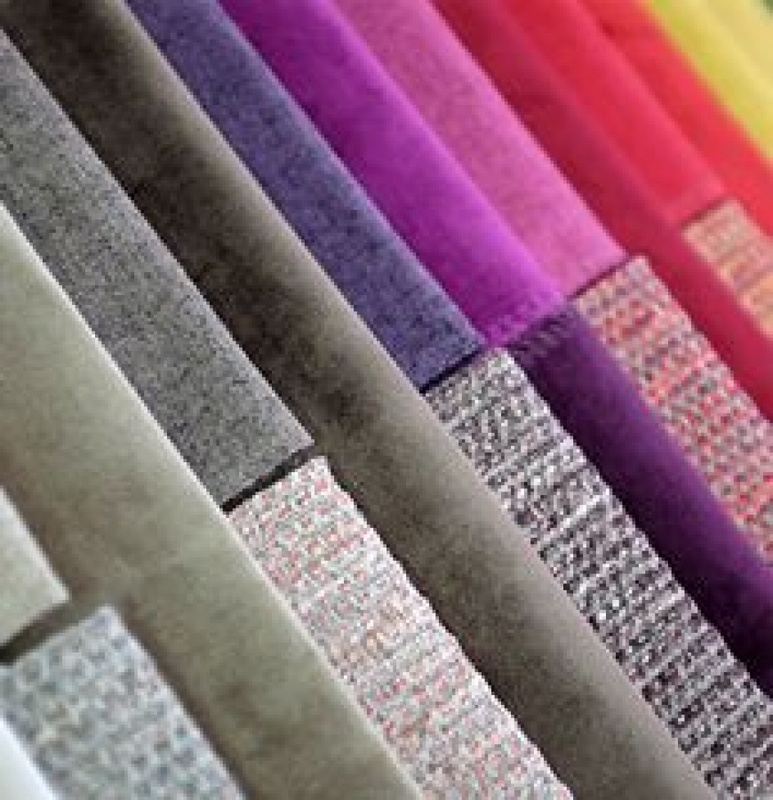 Long, short, crushed and even printed velvet are now available in the most amazing colour ranges to suit all budgets. Chat to us about your ideas and together we can bring them to life.